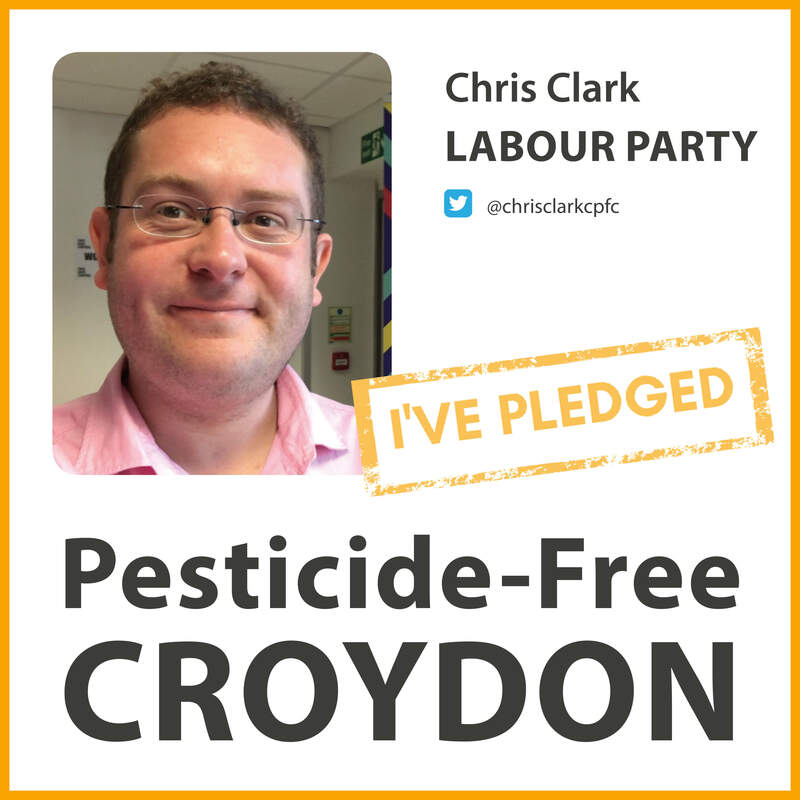 At last count, 38 different toxic pesticides were being used in UK towns and cities. 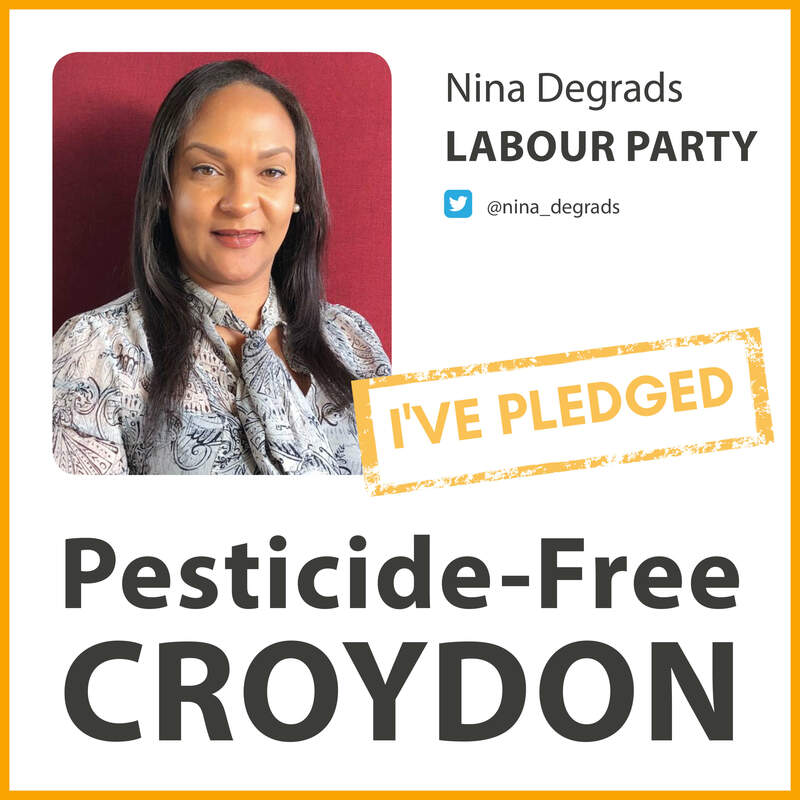 They are sprayed in parks, playgrounds and other green spaces, road verges, pavements and around shopping centres and schools. 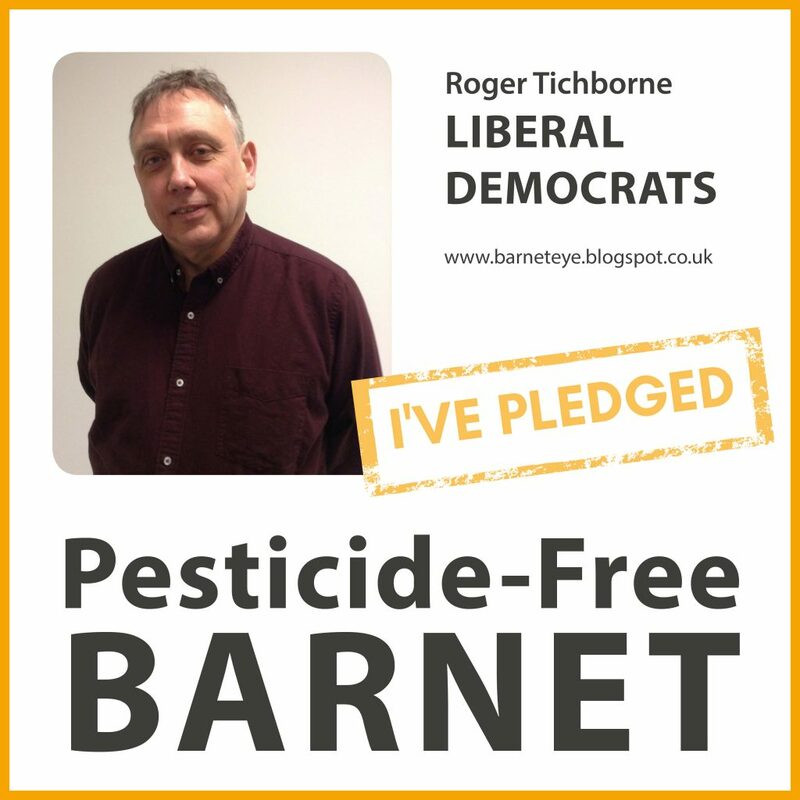 The chemicals being used have been linked to an array of health problems including cancer, diabetes and neurological disorders such as Parkinson’s. 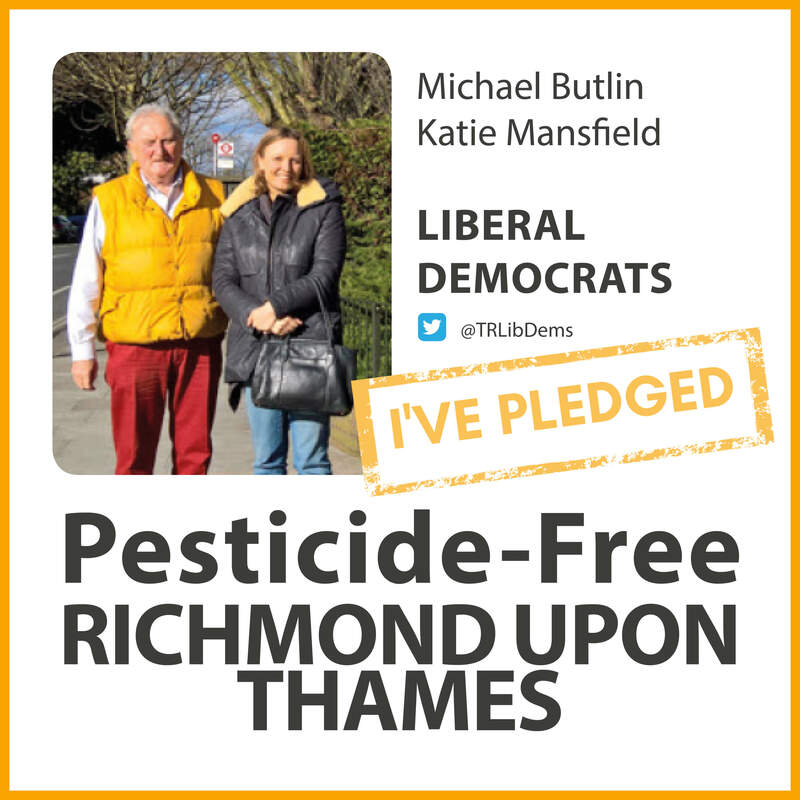 Vulnerable groups such as children, pregnant women and old people are most at risk. 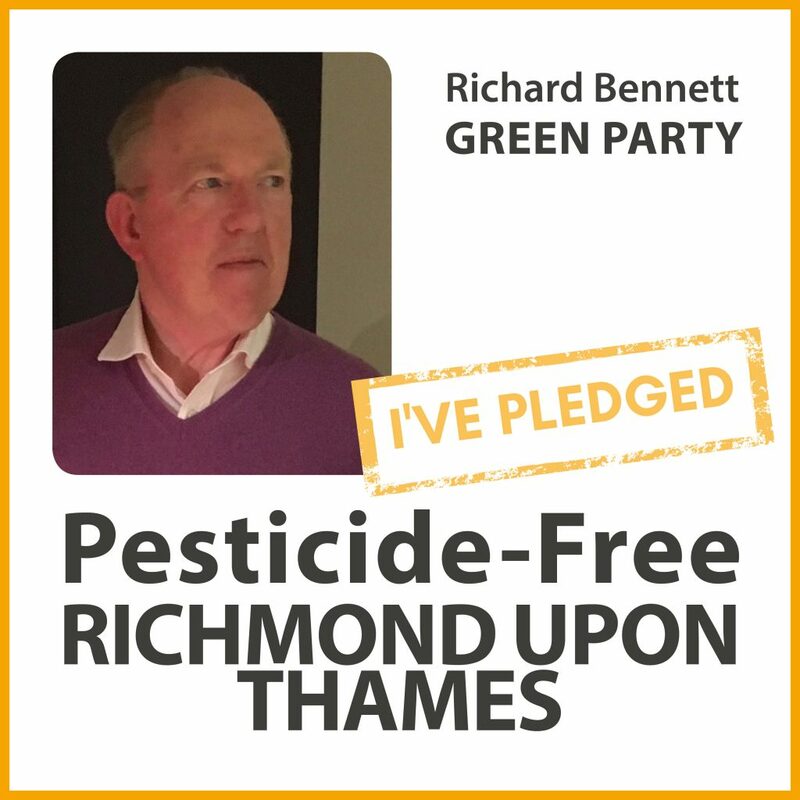 Pesticides are also having devastating effects on London’s natural environment. 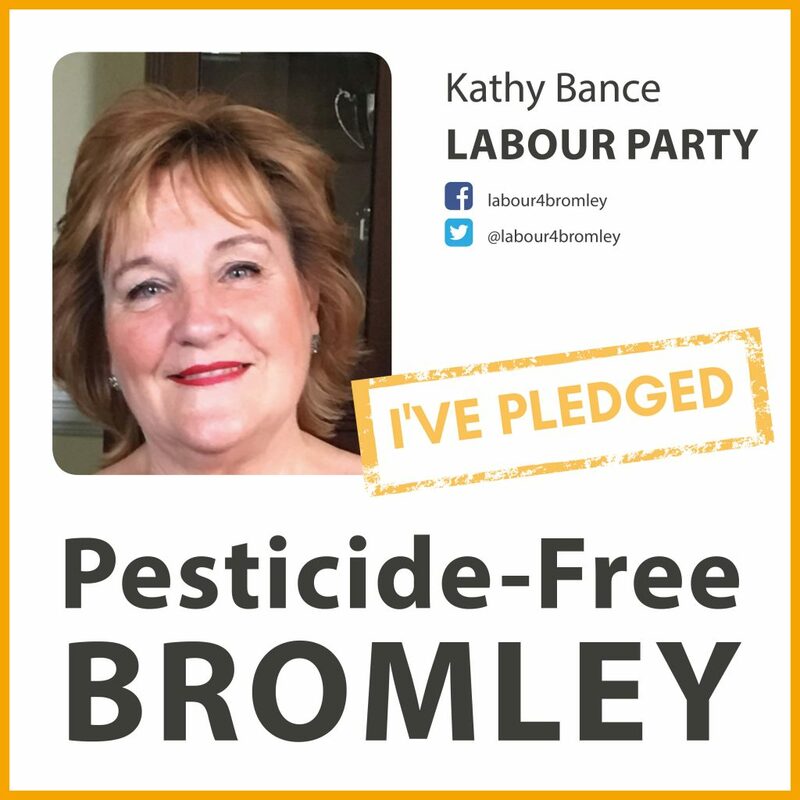 Due to habitat loss and the large quantities of pesticides used in UK agriculture, wildlife such as bees, birds and hedgehogs are increasingly seeking refuge in our towns and cities. 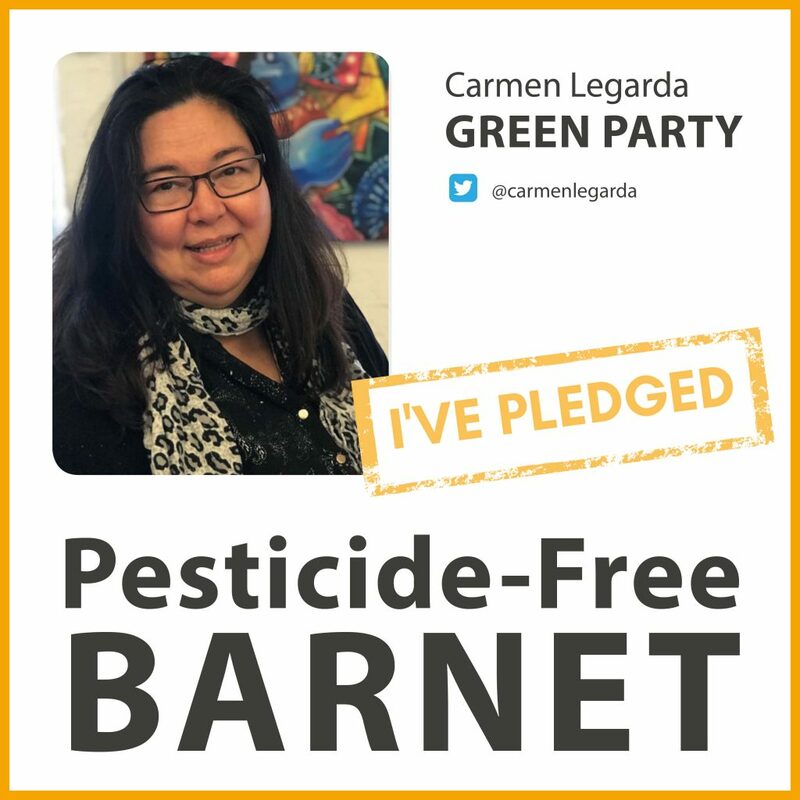 However, the overuse of pesticides is destroying many of the areas where they can forage for food and contaminating the natural resources they depend upon. 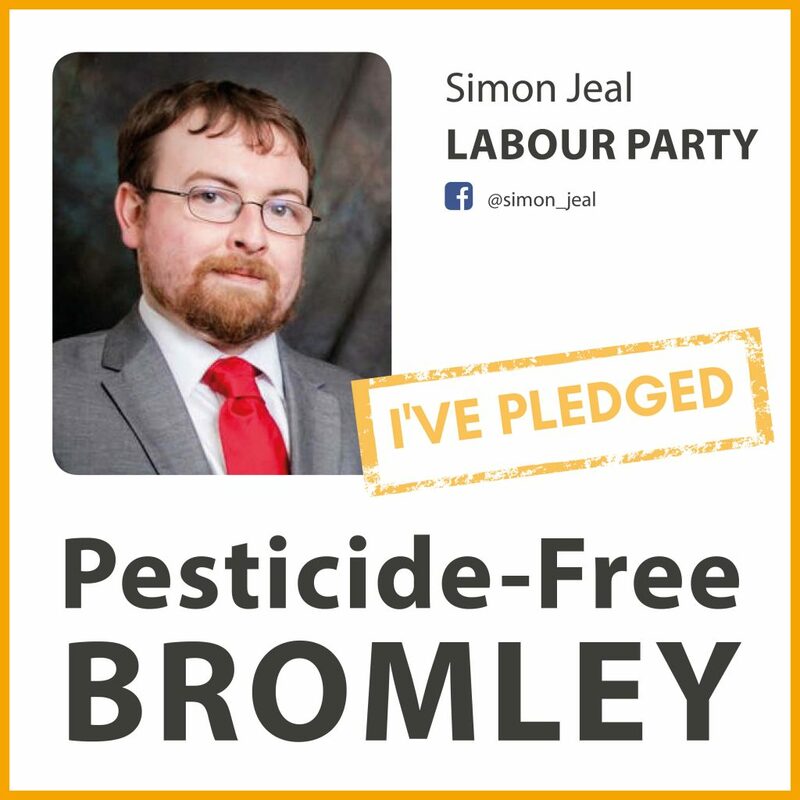 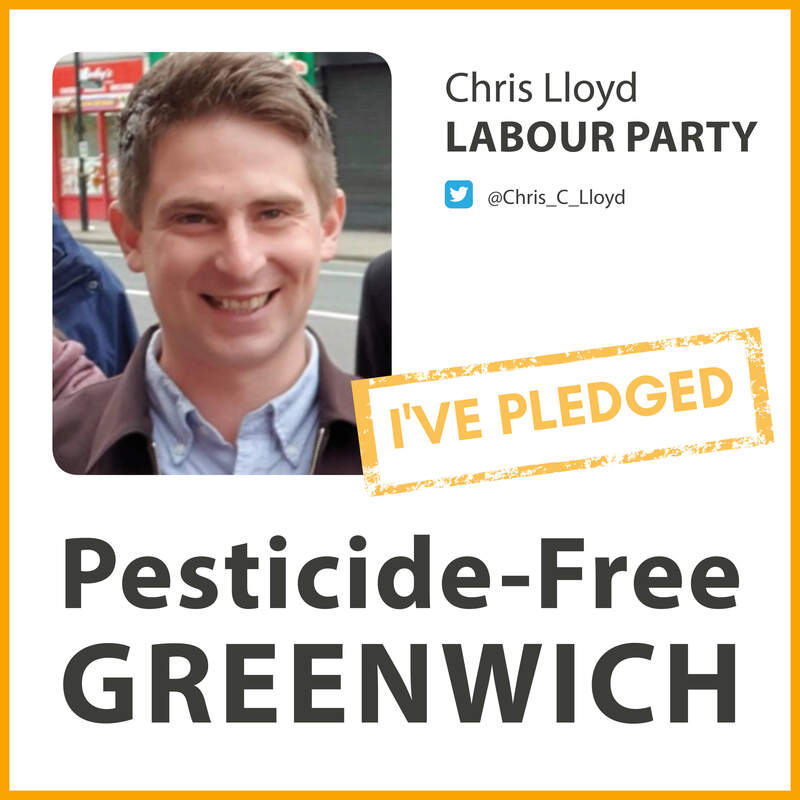 The local council has the power to ban pesticides on all public land in your borough. 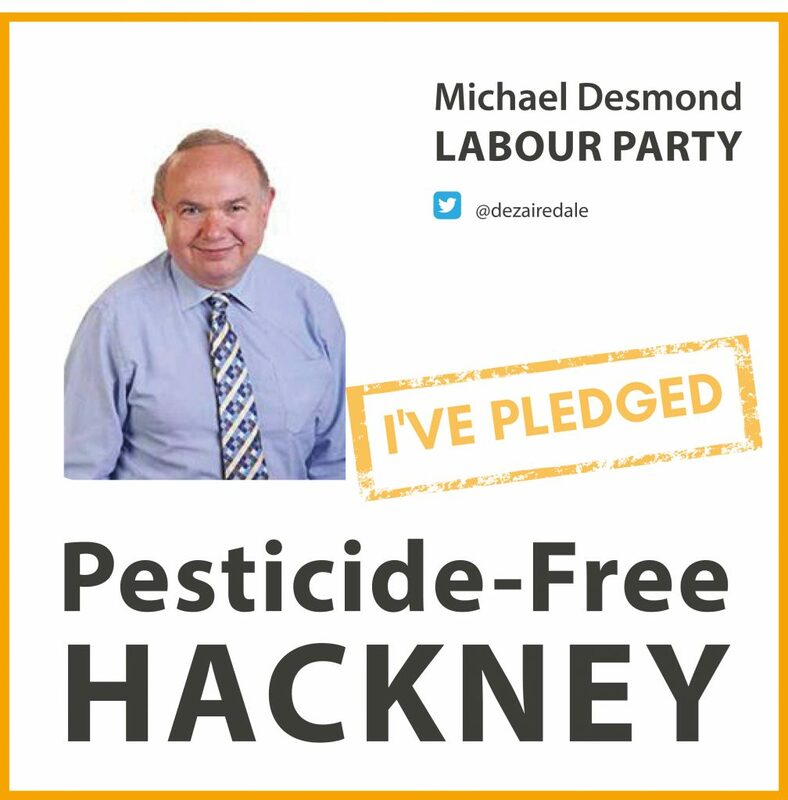 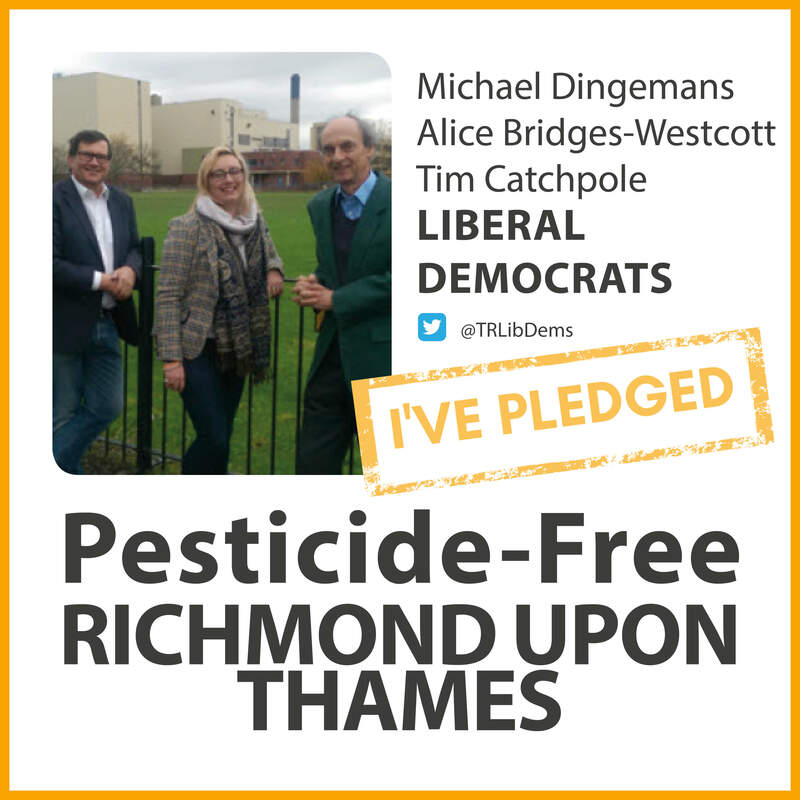 In fact a number of councils around the UK are already proving that it can be done, including London’s own Hammersmith & Fulham which went pesticide-free in 2016. 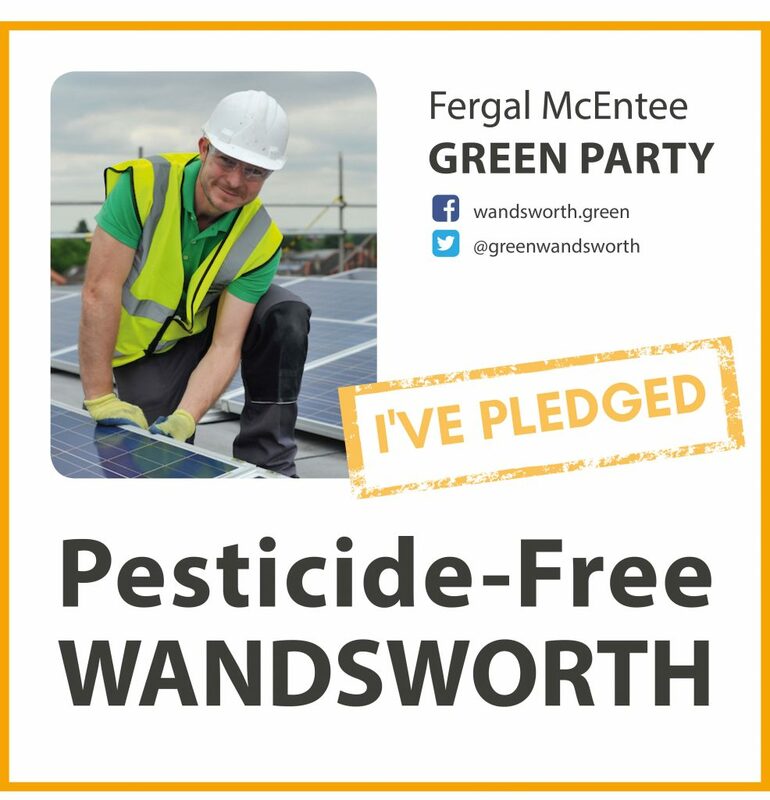 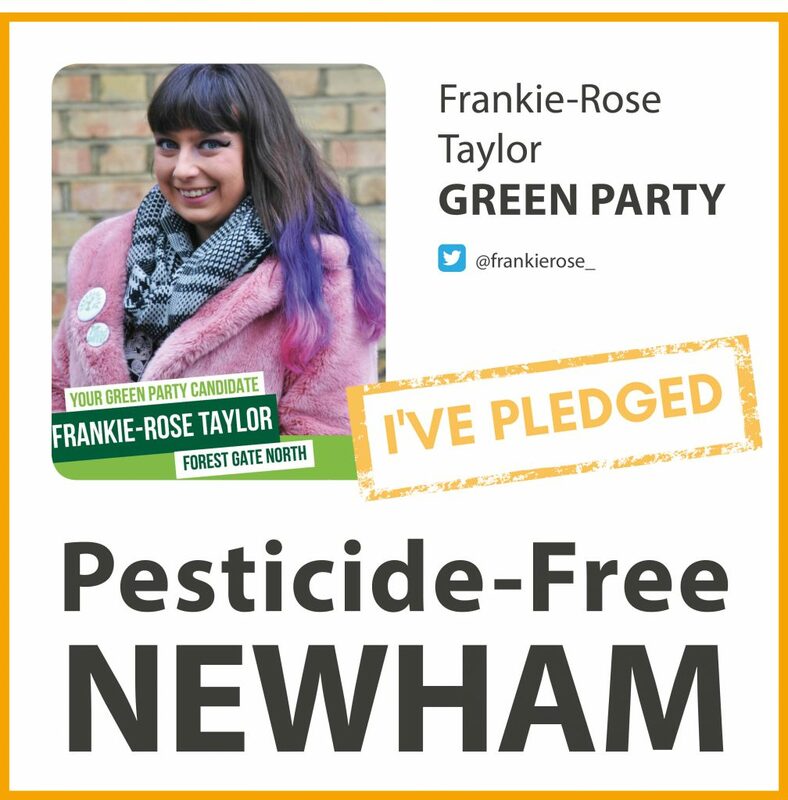 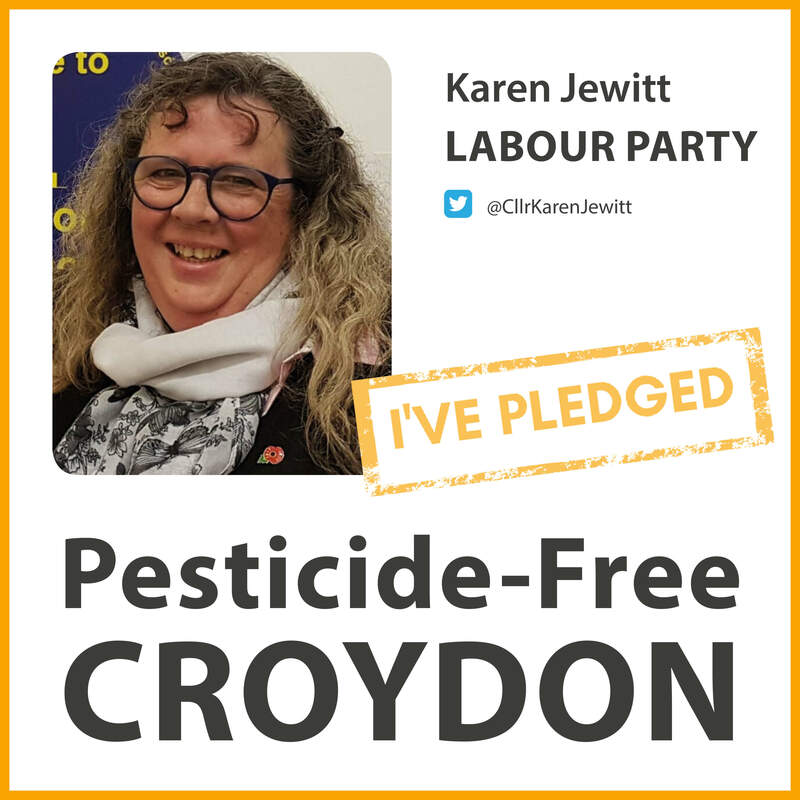 In the run up to the city-wide council elections in May 2018, PAN UK mobilised thousands of London residents to ask their local candidates to pledge to make their borough pesticide-free if elected. 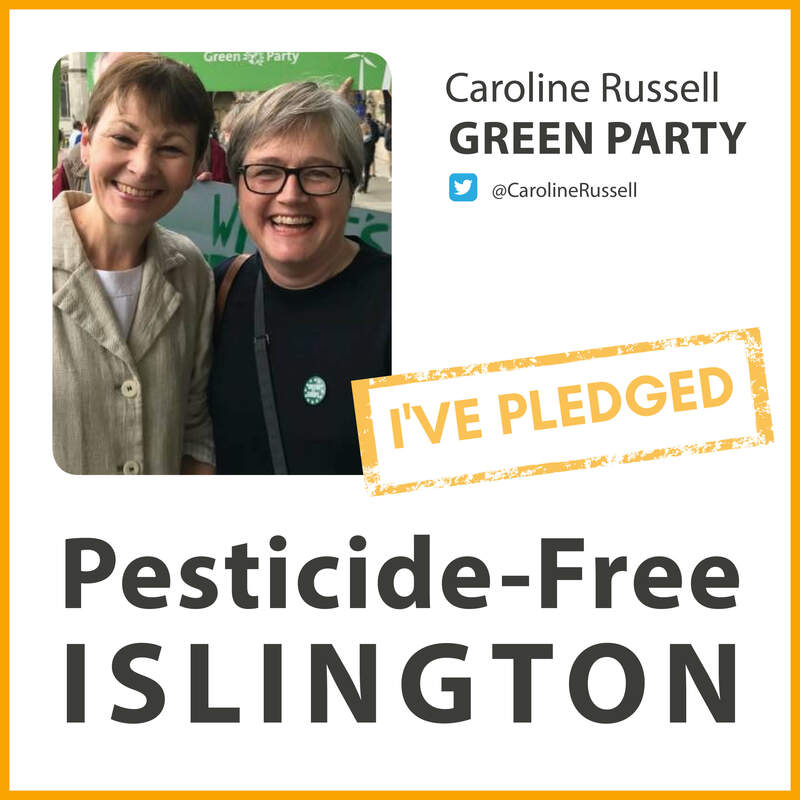 We received an amazing response with almost 400 pledges pouring in from all but two of London’s boroughs, and all of the main political parties. 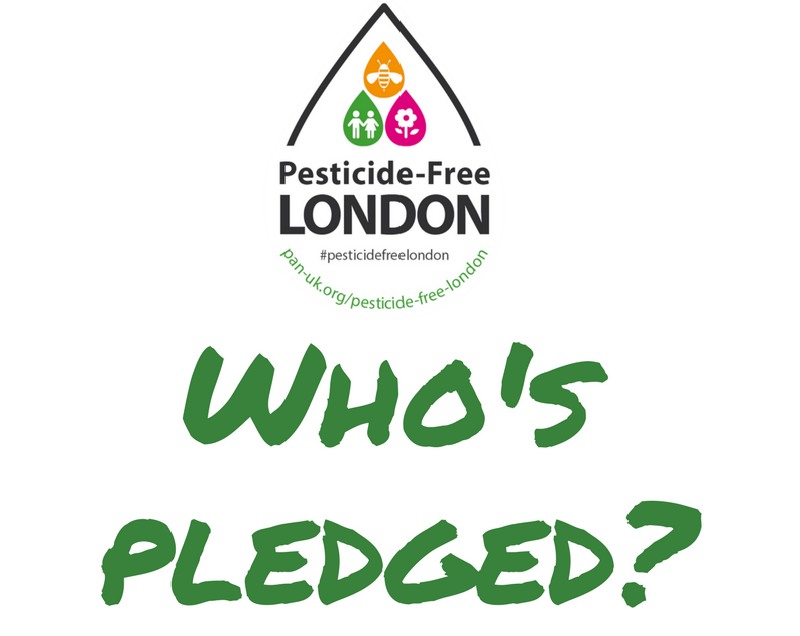 Scroll down to find out who took the pledge in your borough. 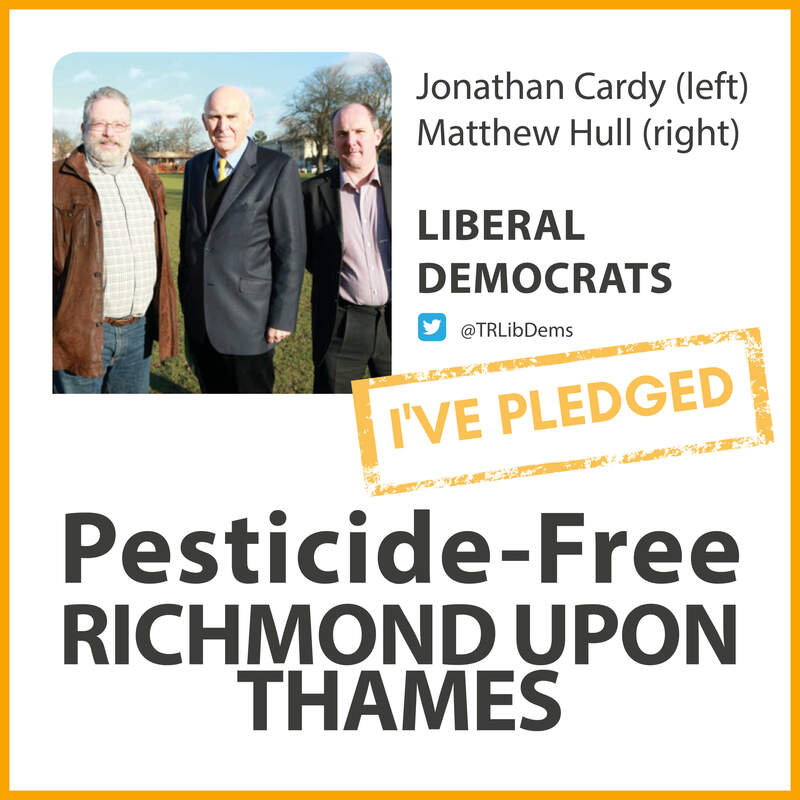 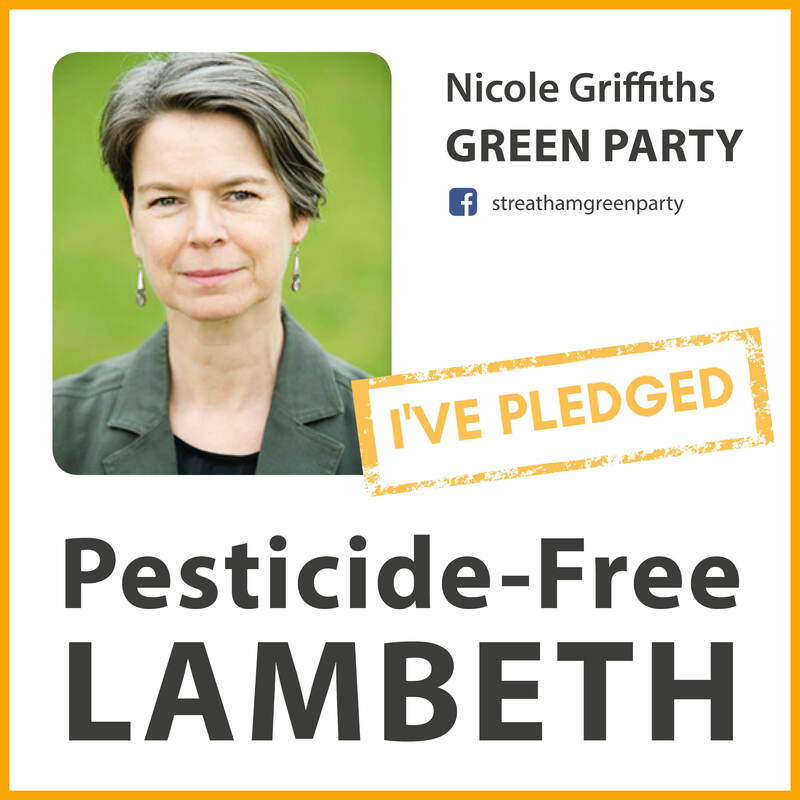 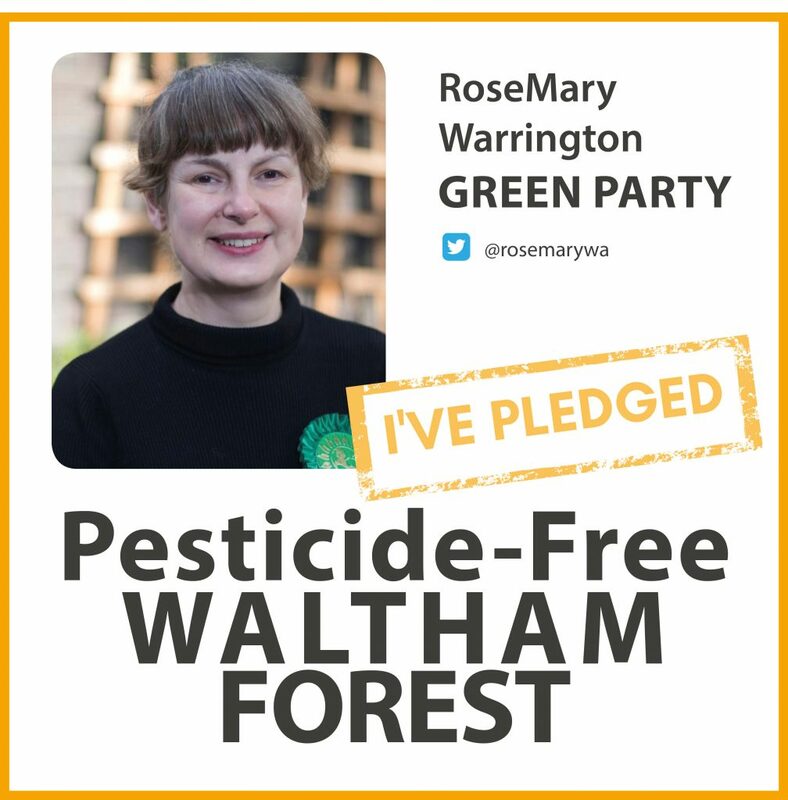 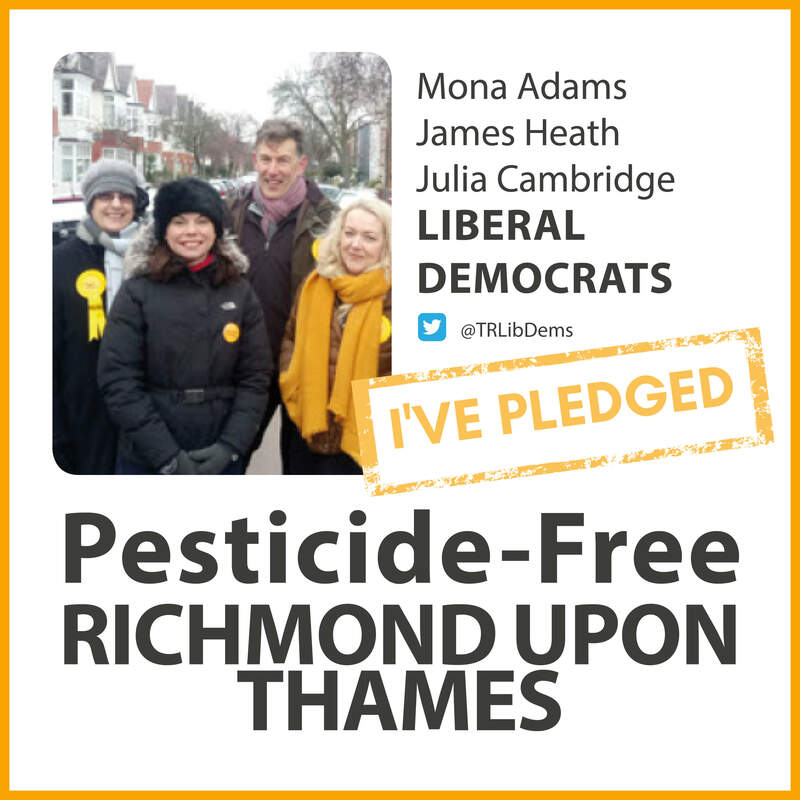 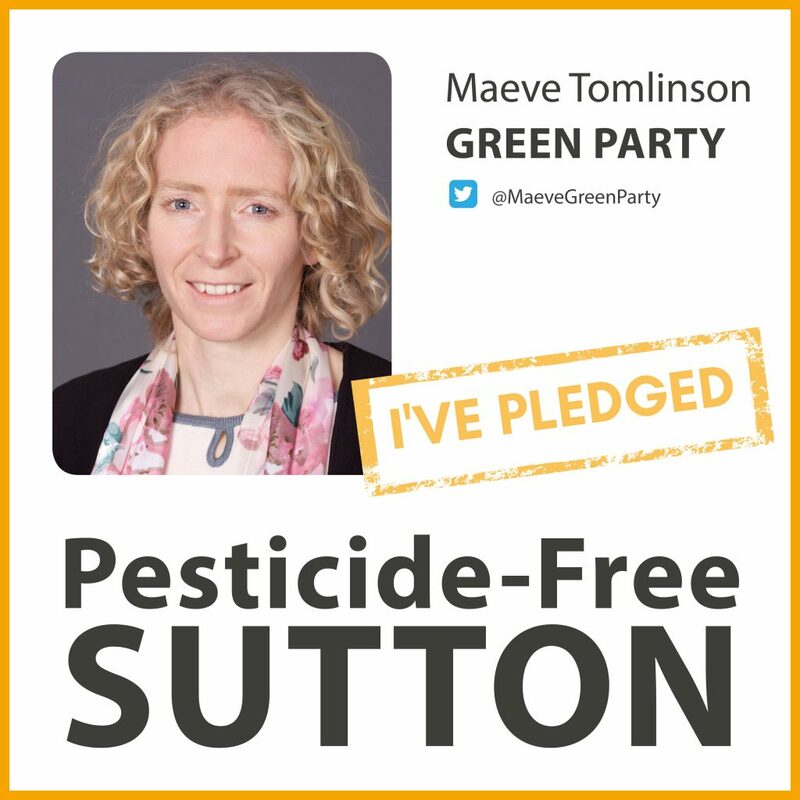 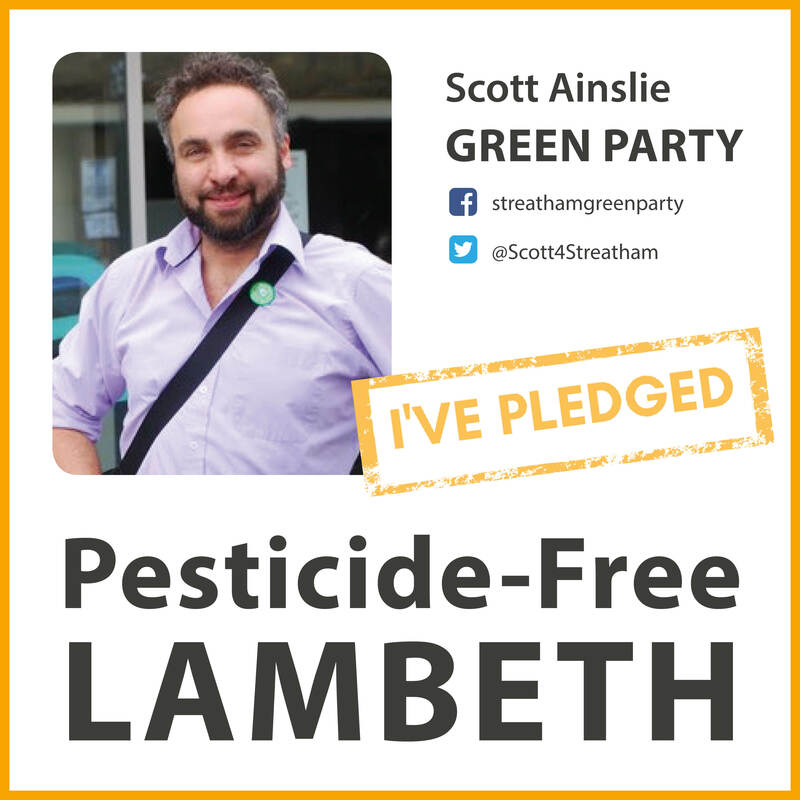 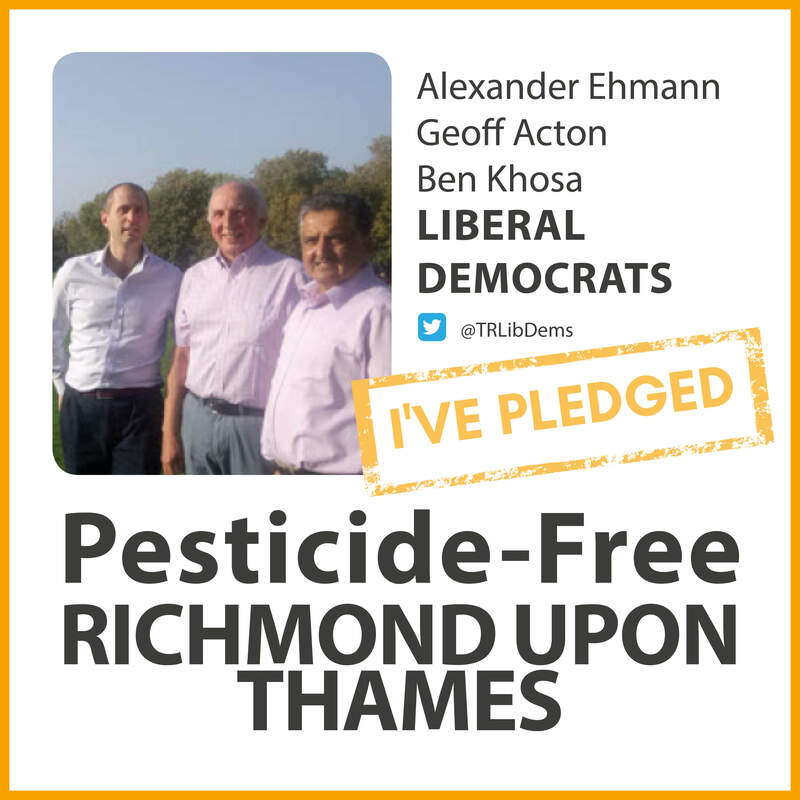 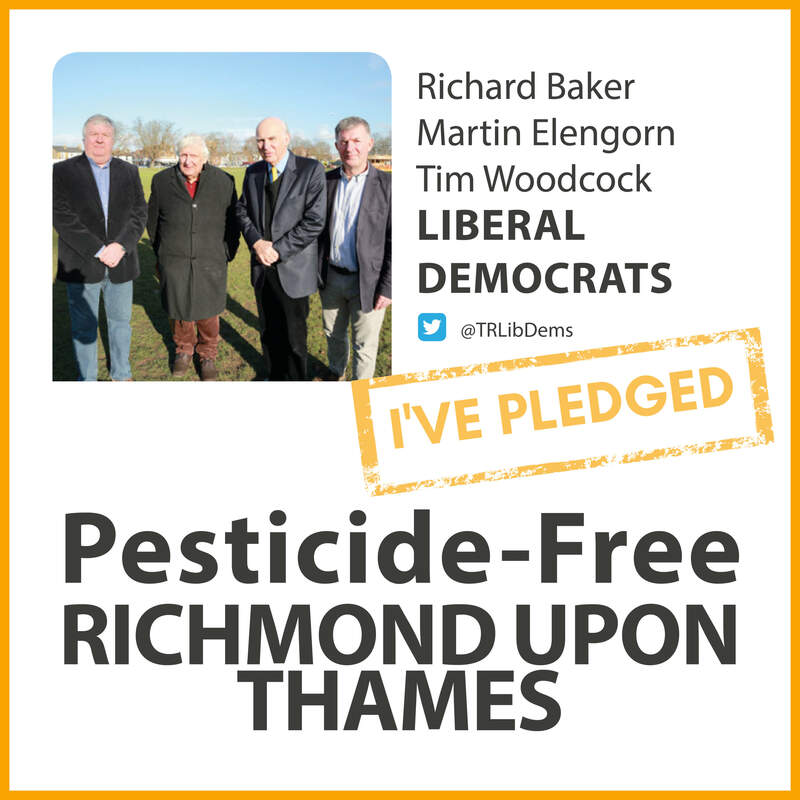 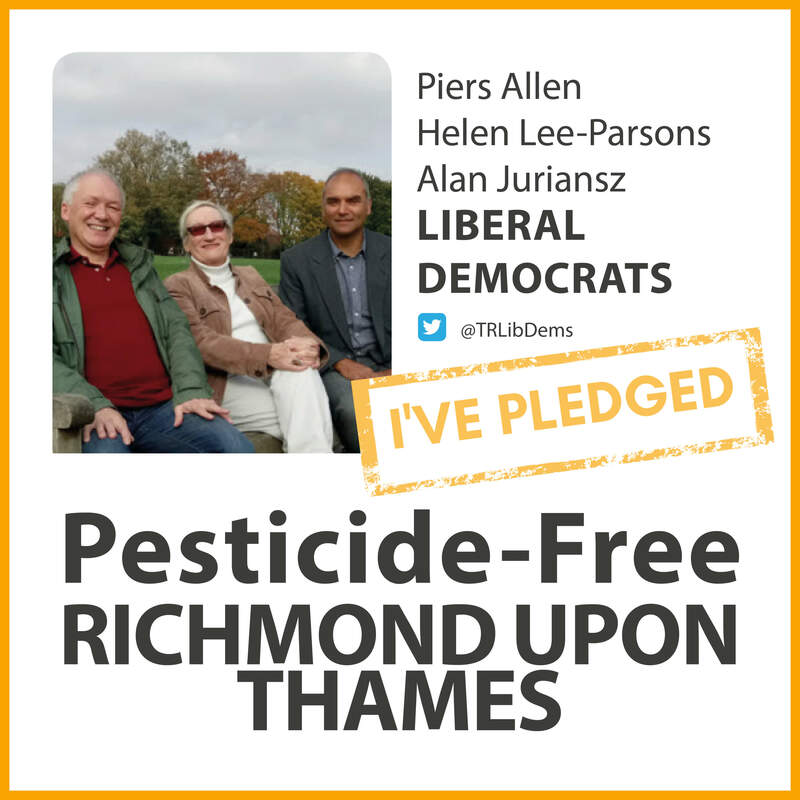 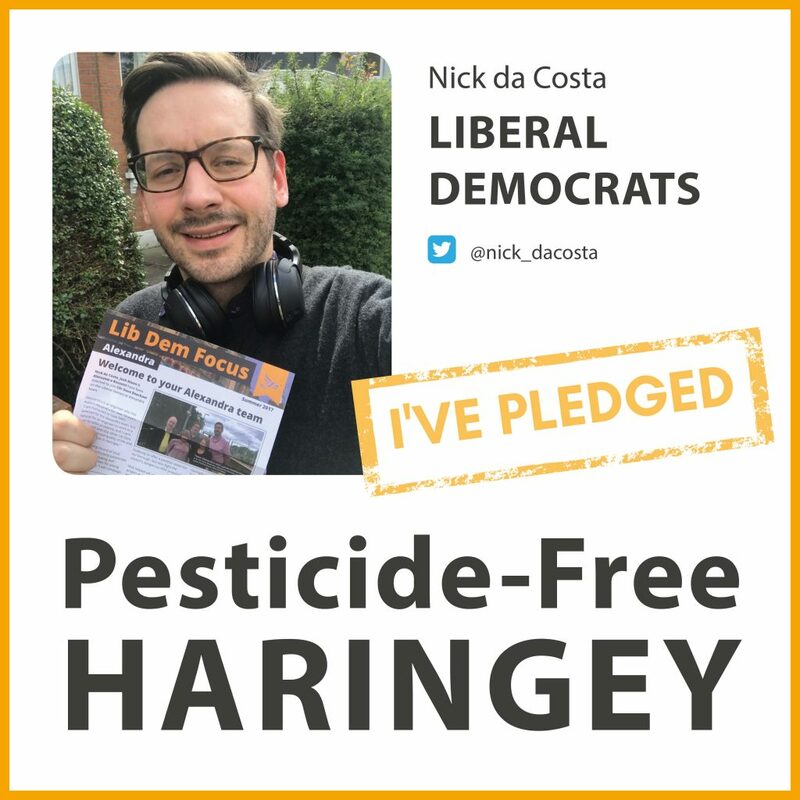 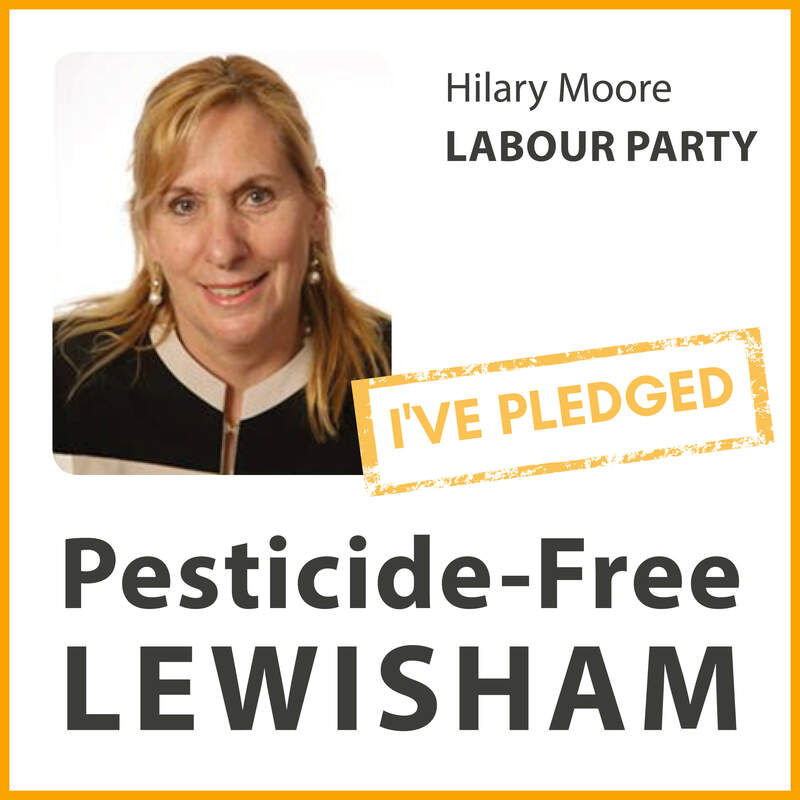 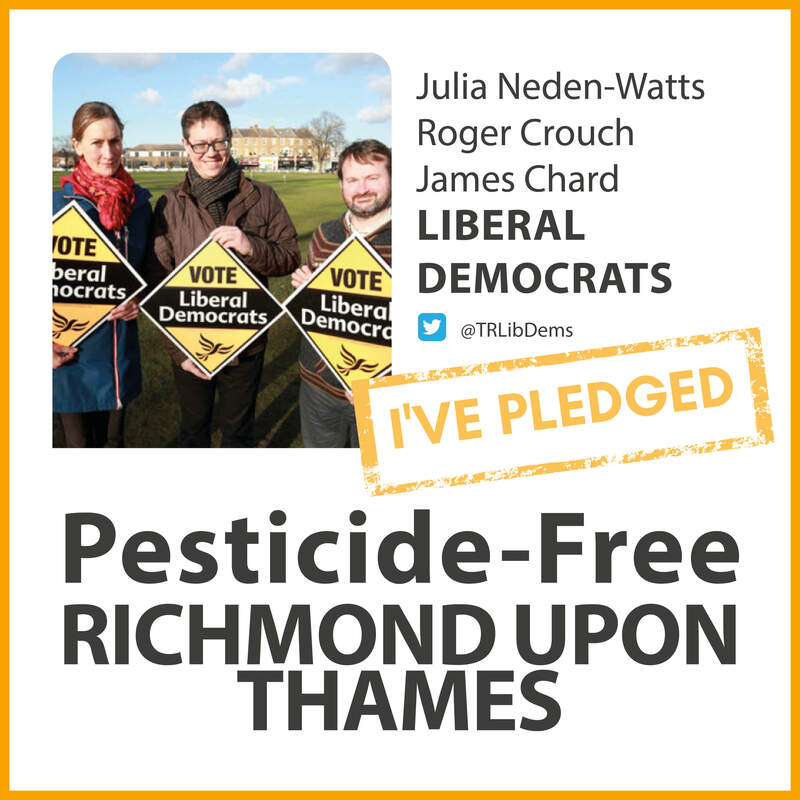 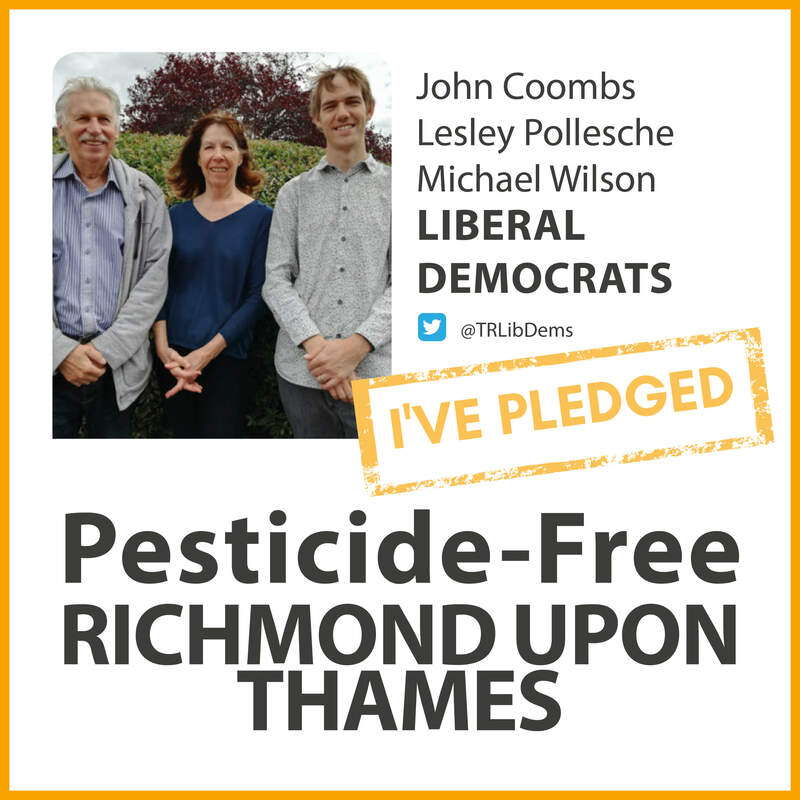 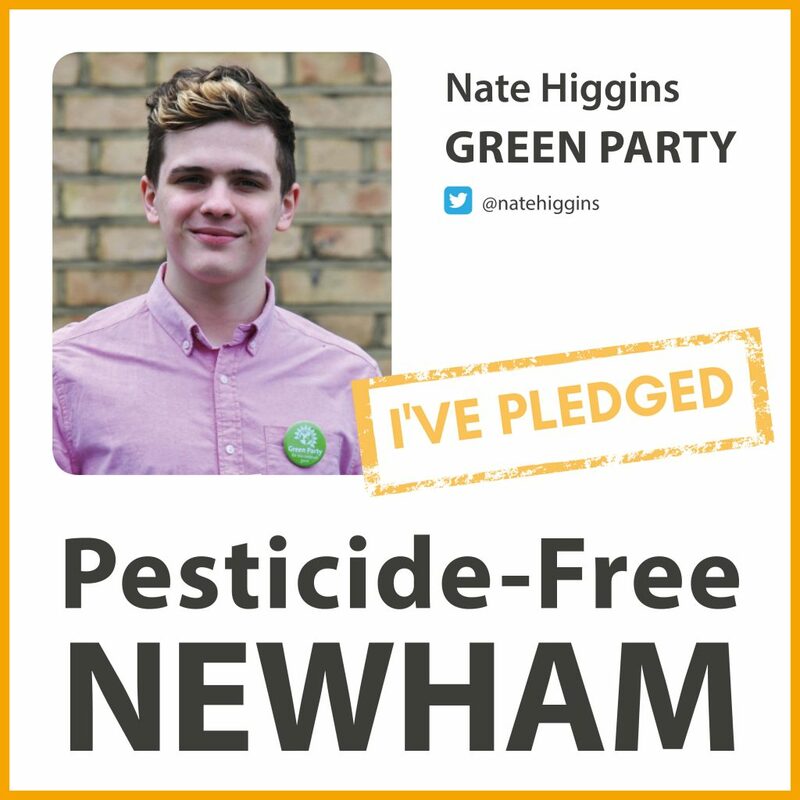 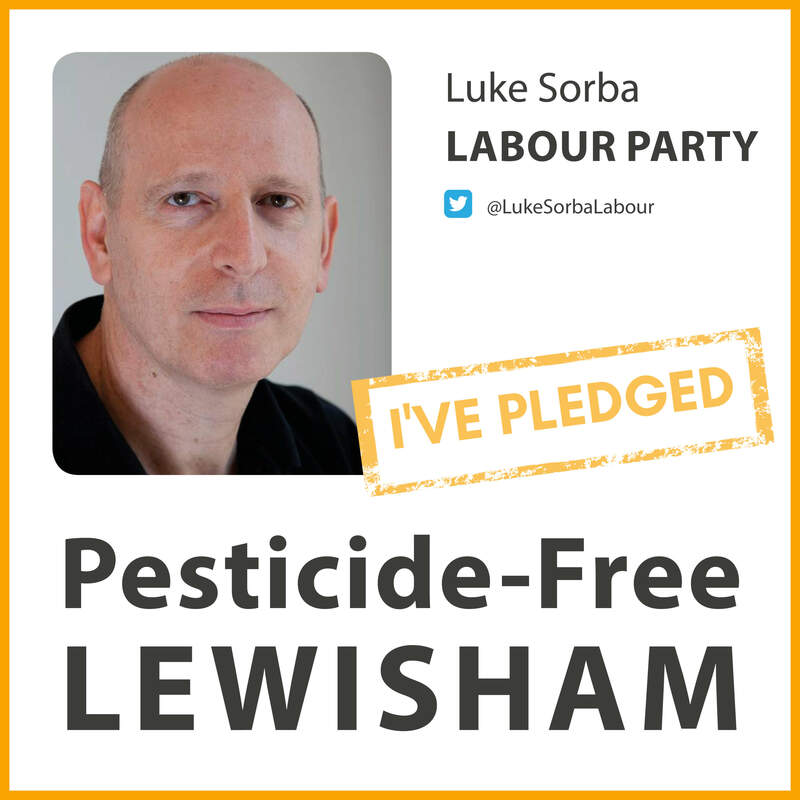 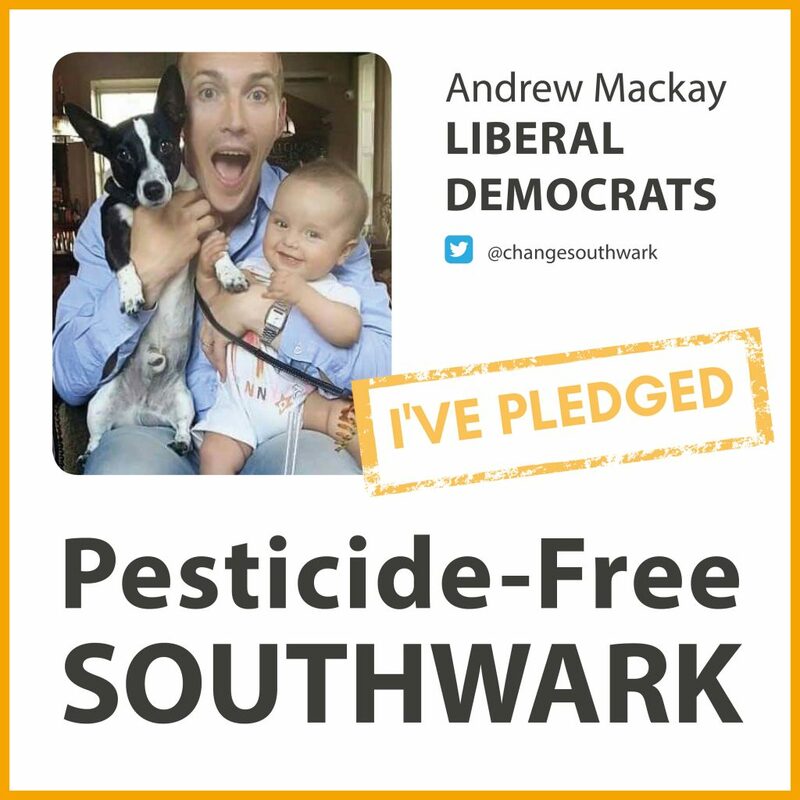 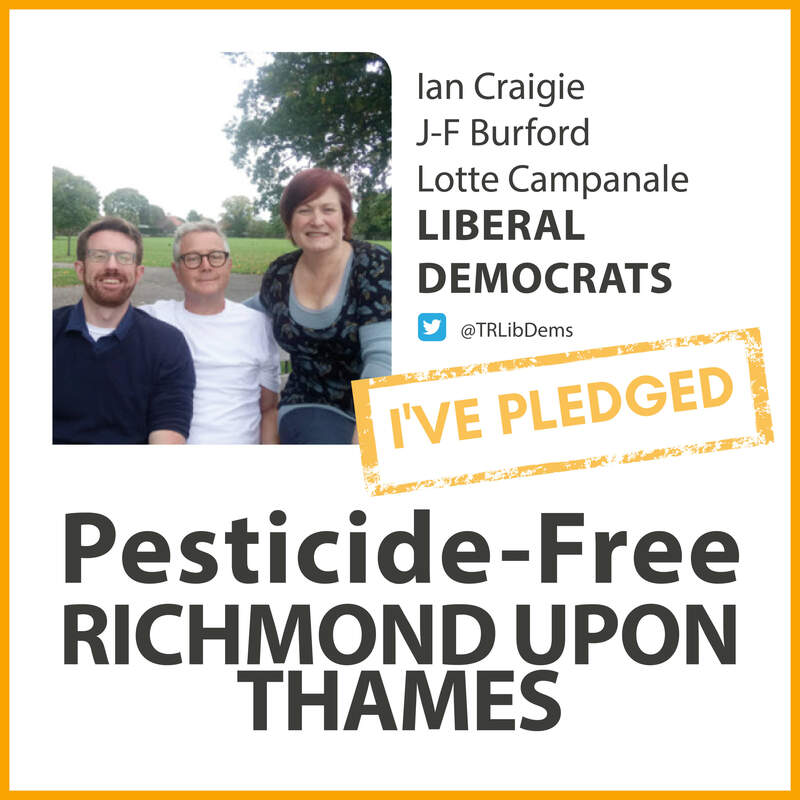 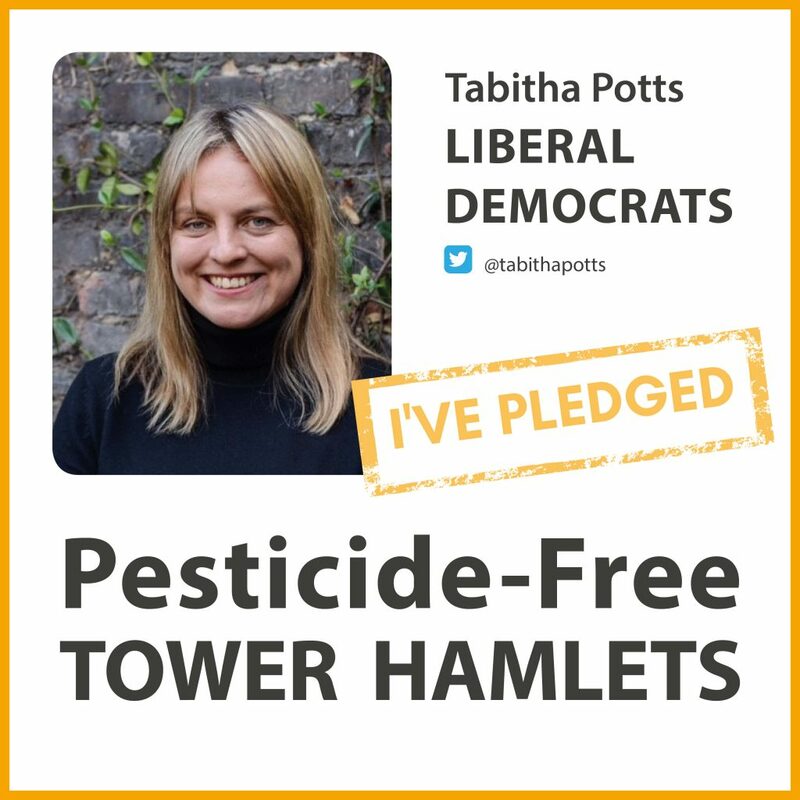 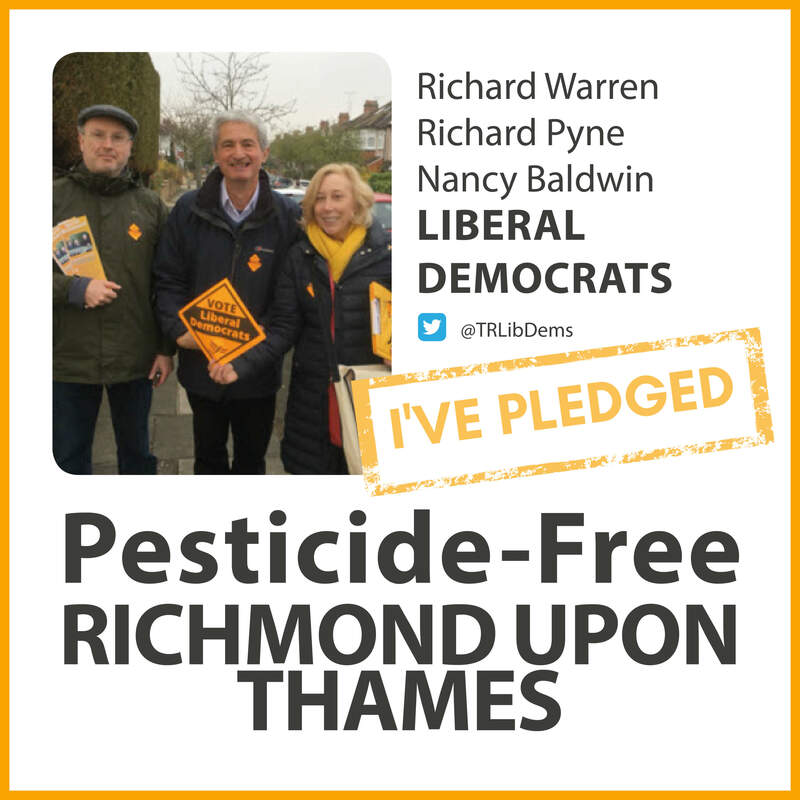 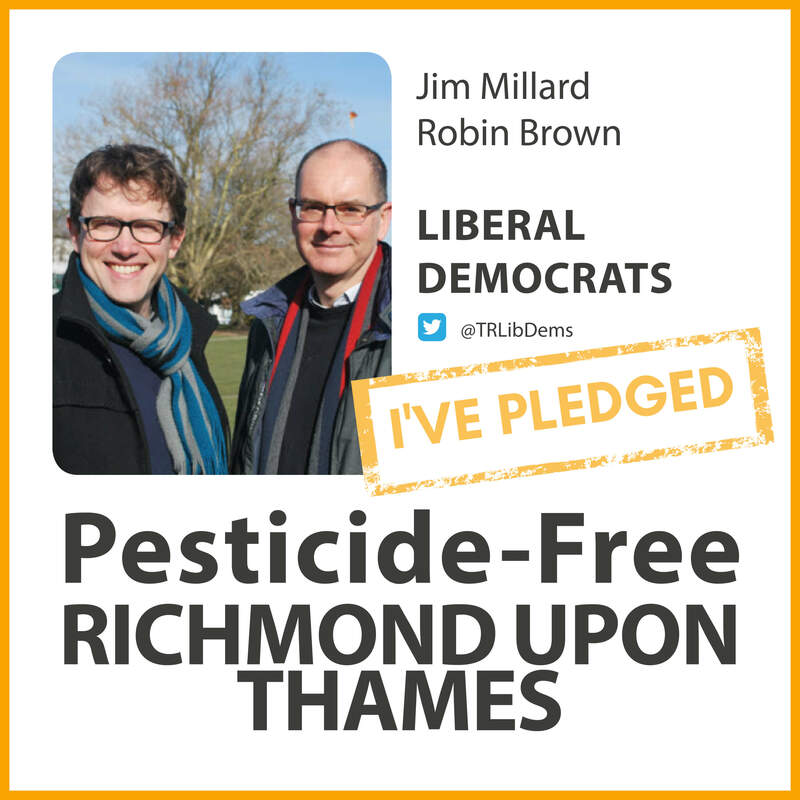 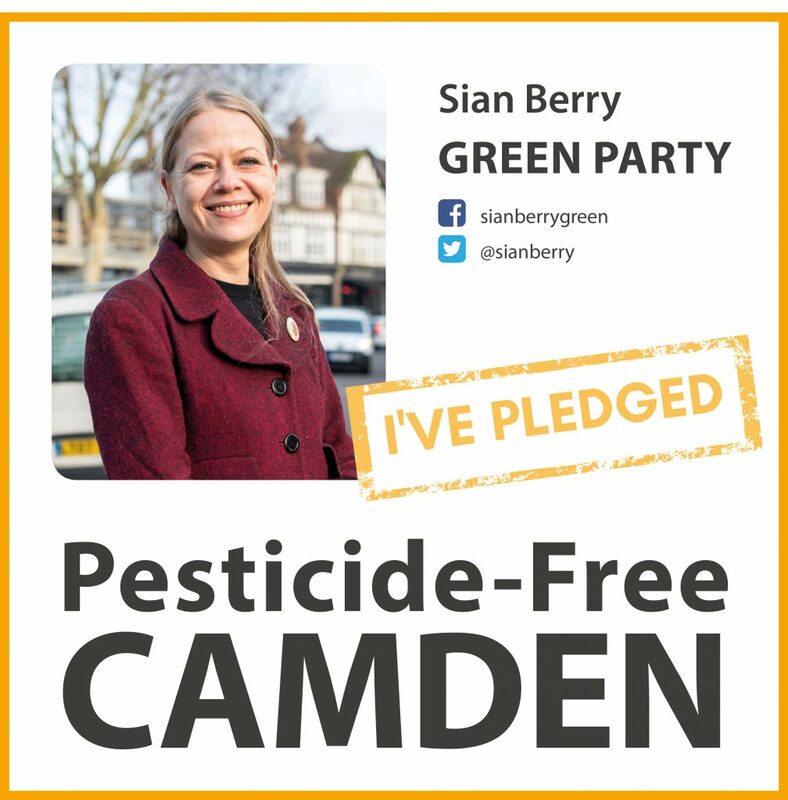 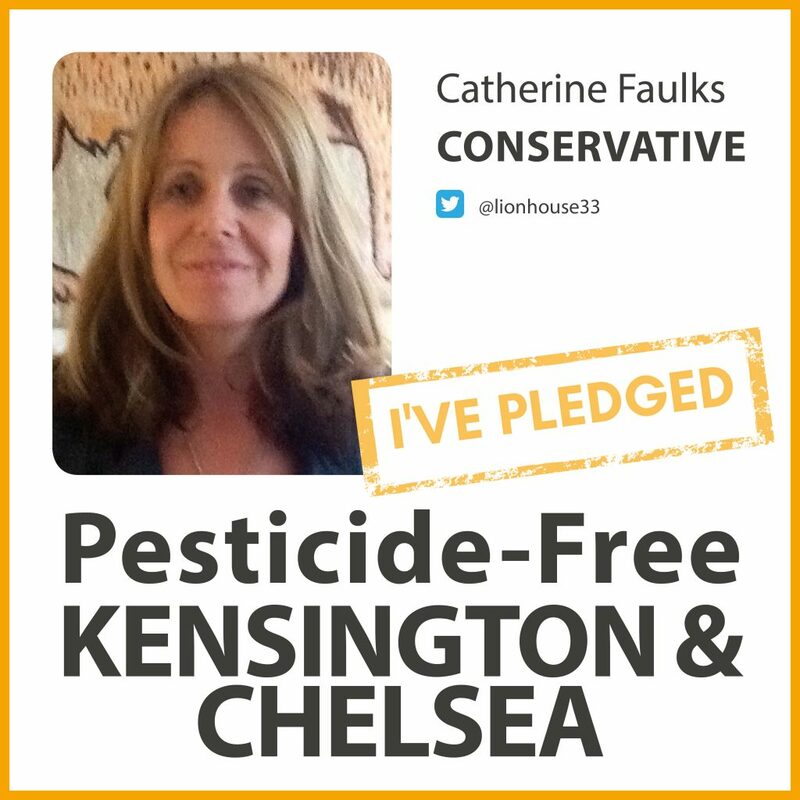 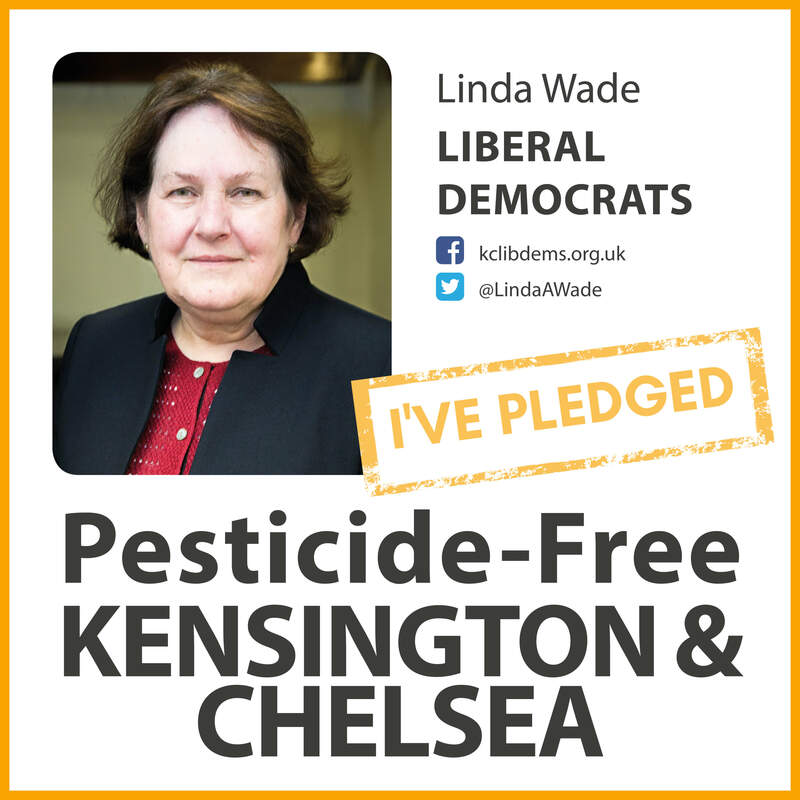 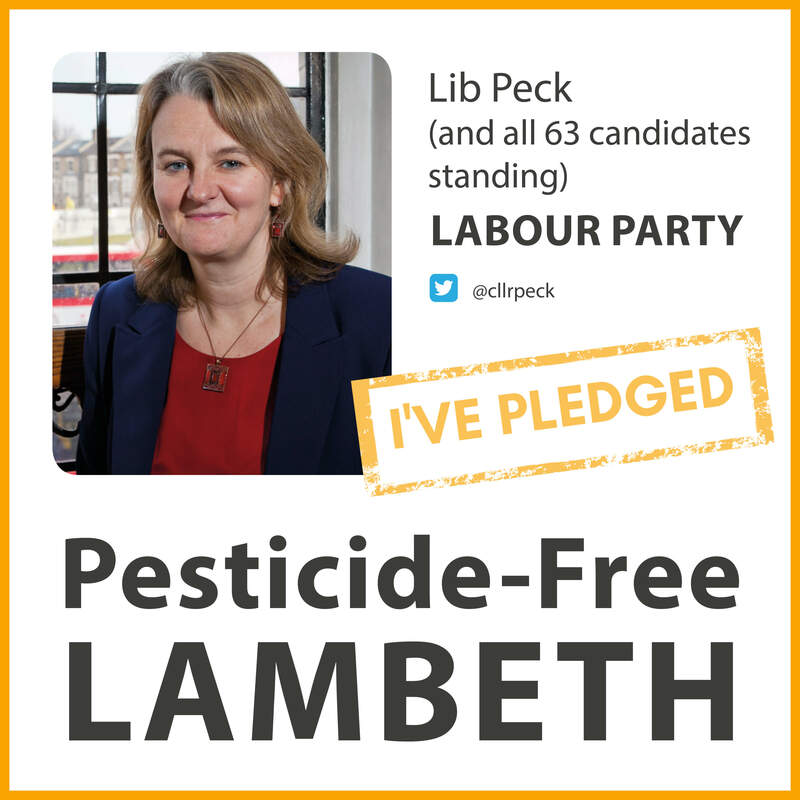 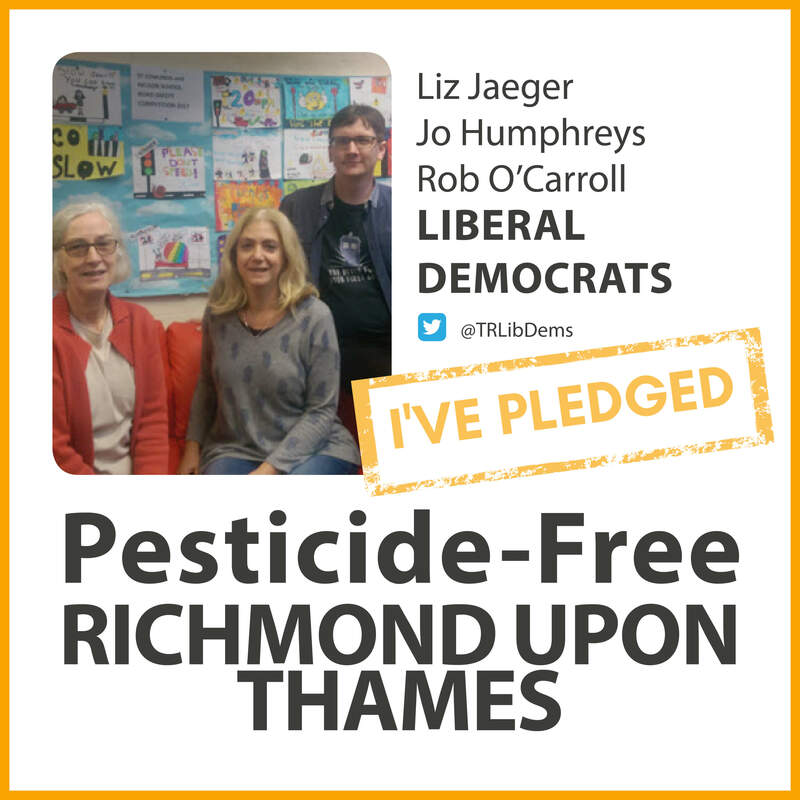 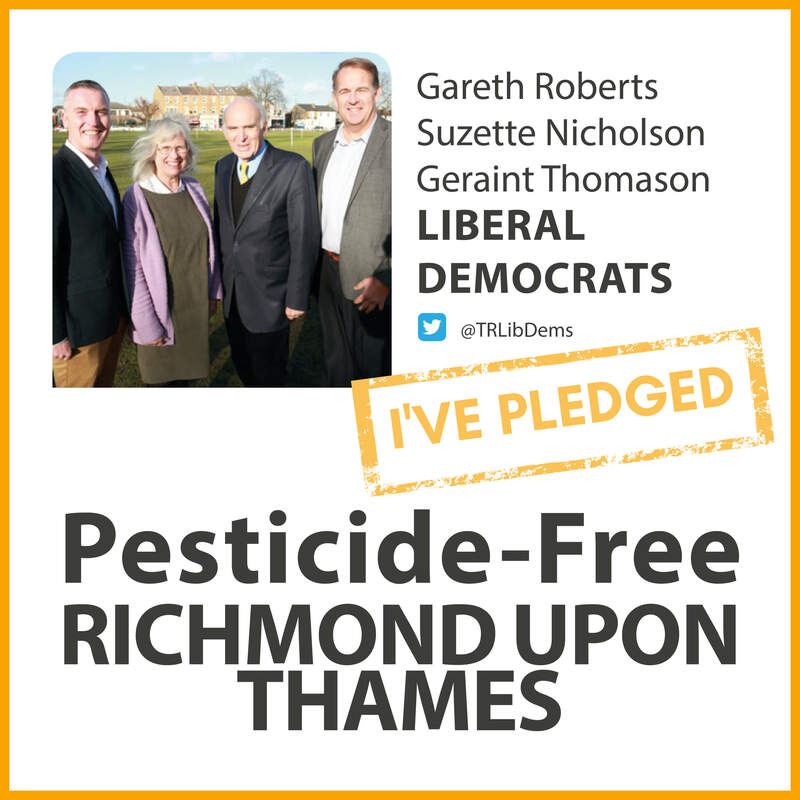 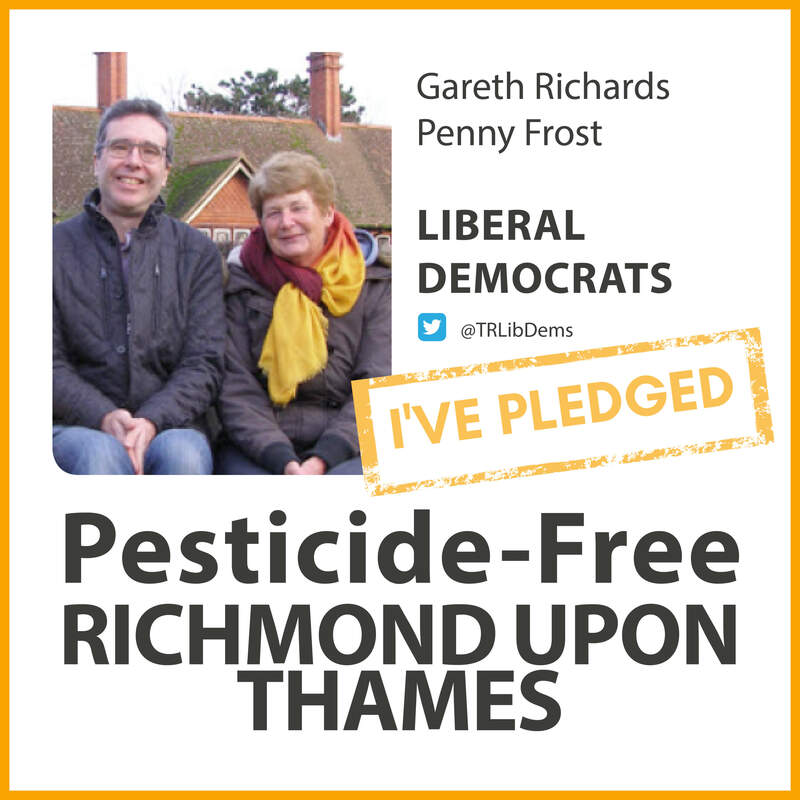 We are delighted to report that almost 40% of the candidates who took the Pesticide-Free London pledge were elected and we now have allies in two-thirds of London councils. 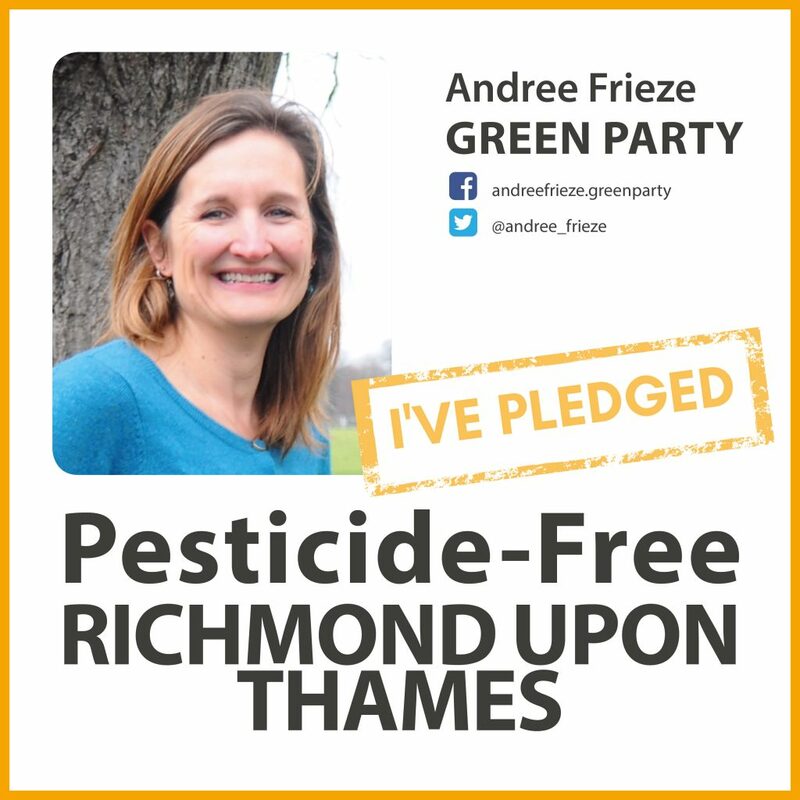 But taking the pledge is easy. 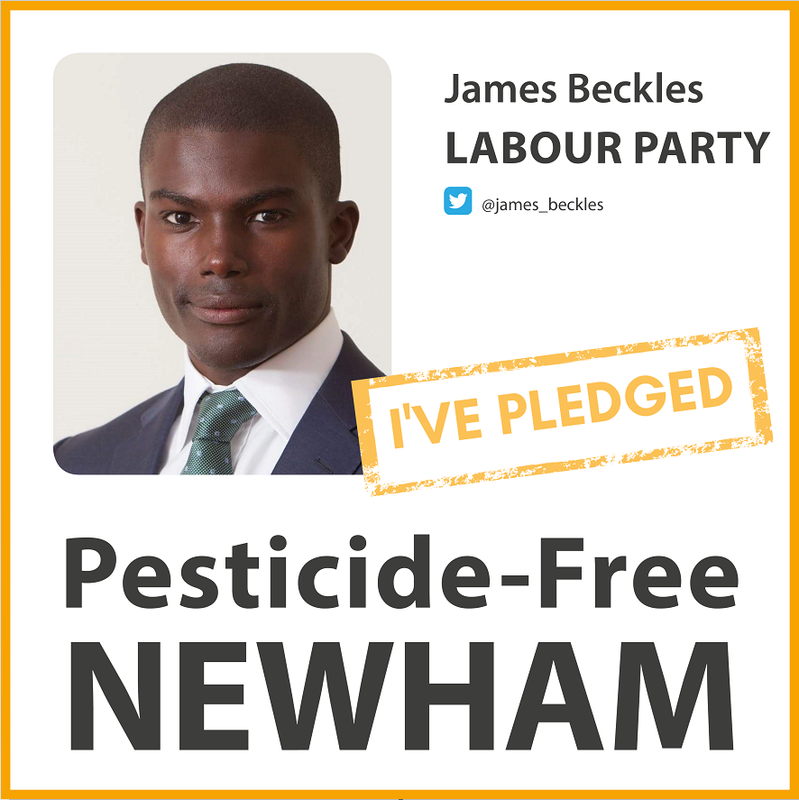 Now the work begins to turn this groundswell of support into real and lasting change. 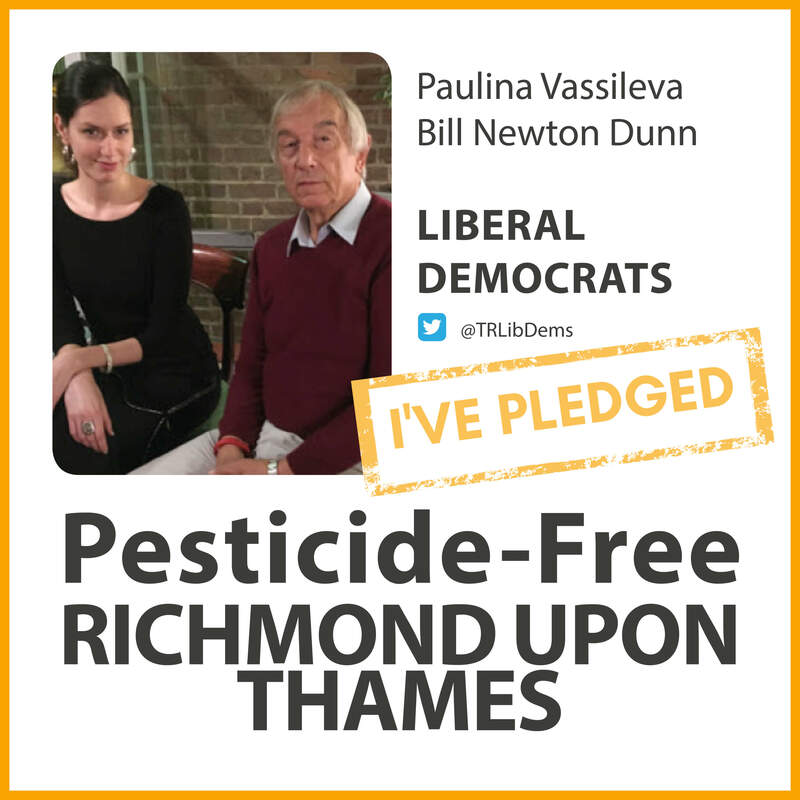 PAN UK will be working closely with councils across London to help them stop using pesticides and make the switch to non-chemical alternatives. 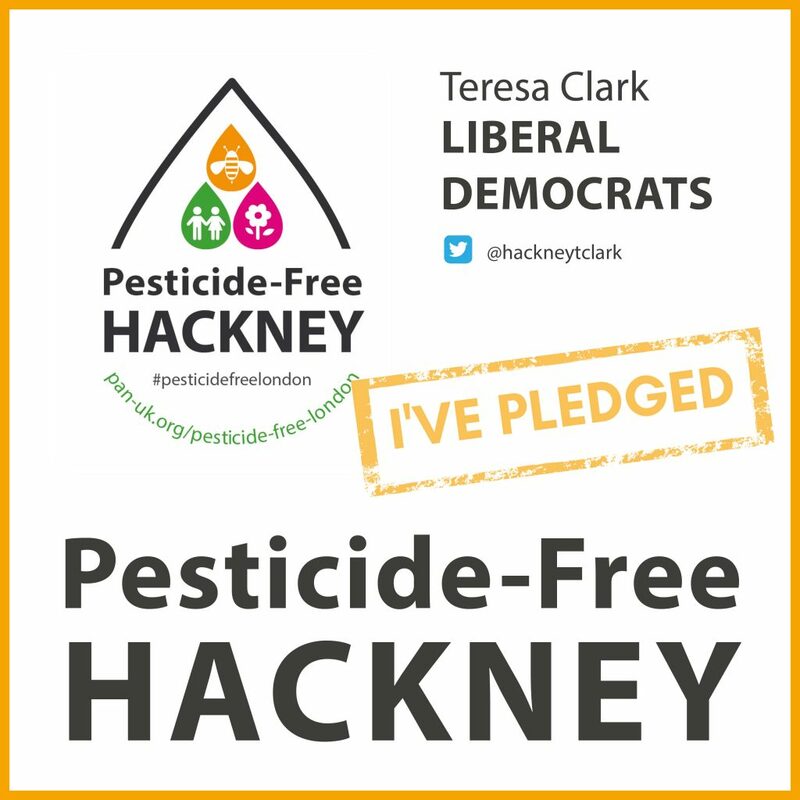 But, we can’t do this alone. 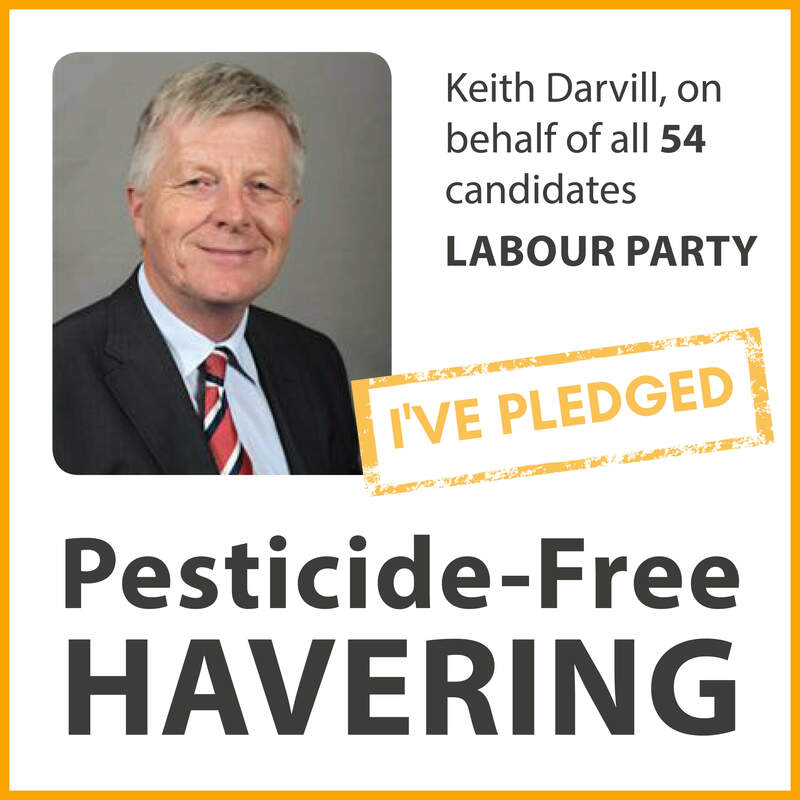 Councillors will only take action if they hear from concerned citizens like you! 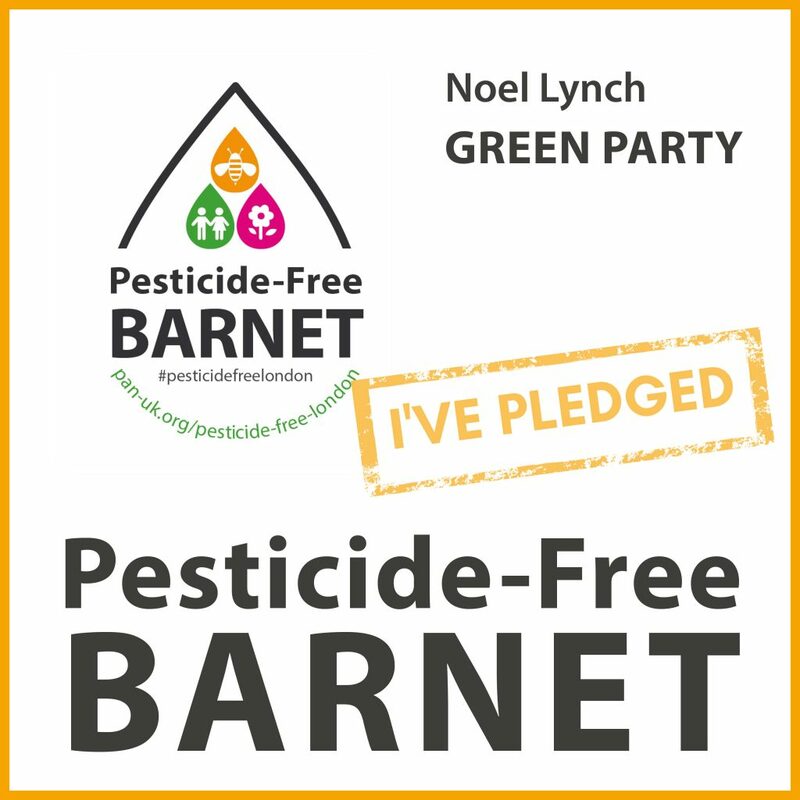 Contact PAN UK to find out if there is already a Pesticide-Free Towns campaign in your borough. 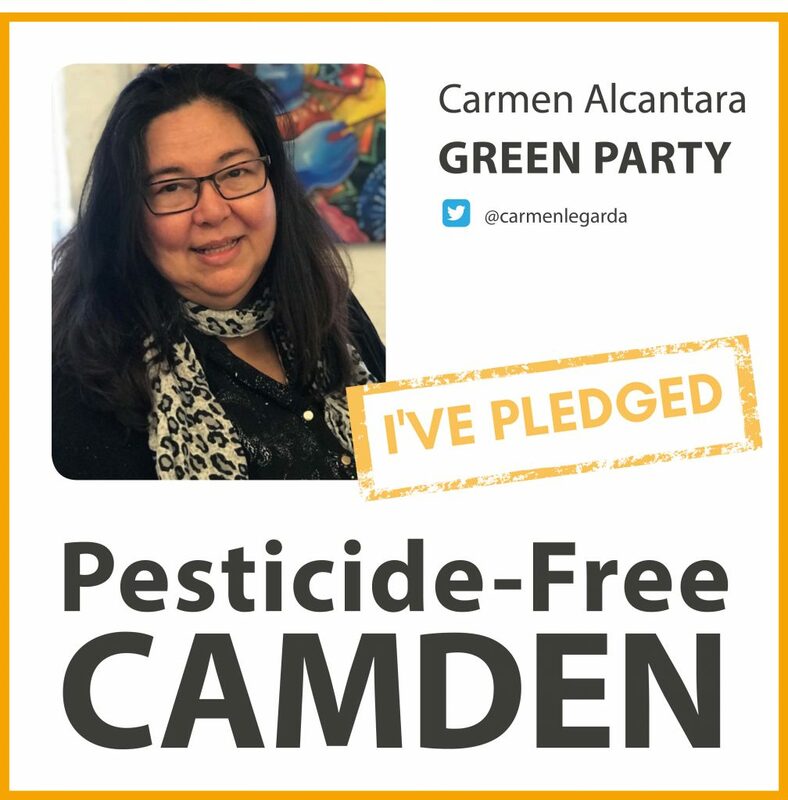 We can connect you with other concerned citizens in your local area or help you to start your own campaign. 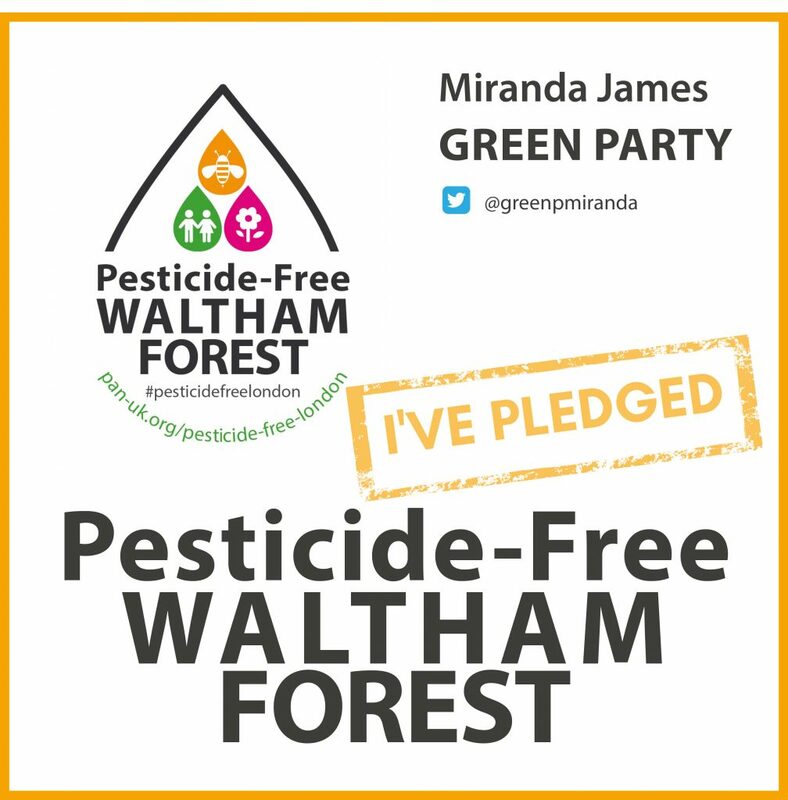 Contact PAN UK for a logo pack so that you can show support for the campaign on social media. 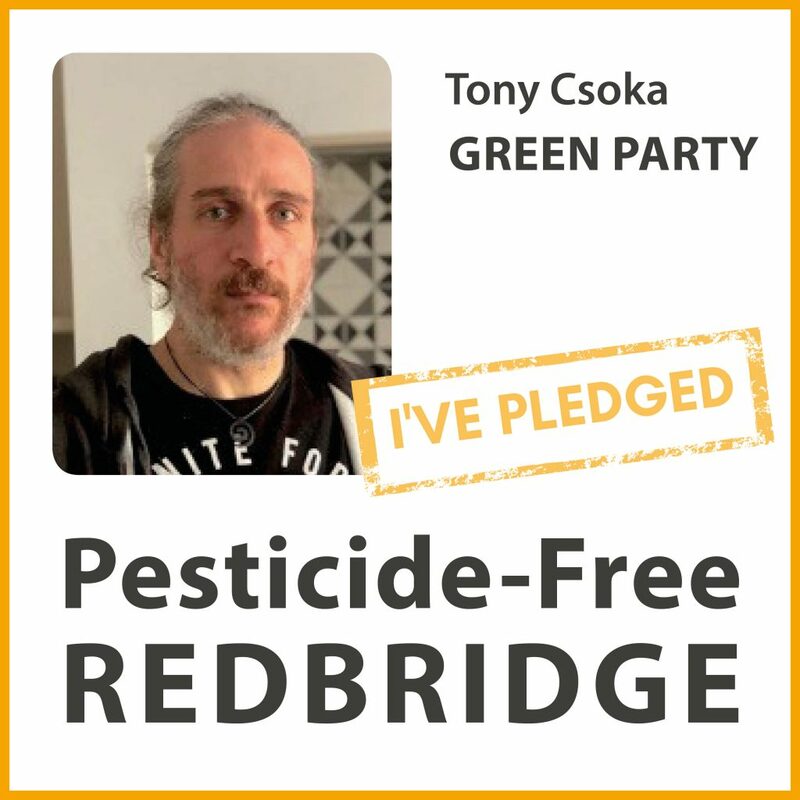 Shop online and buy a Pesticide-Free London t-shirt, hoodie, baseball top or bag to publicise your support for the campaign and help us raise funds at the same time. 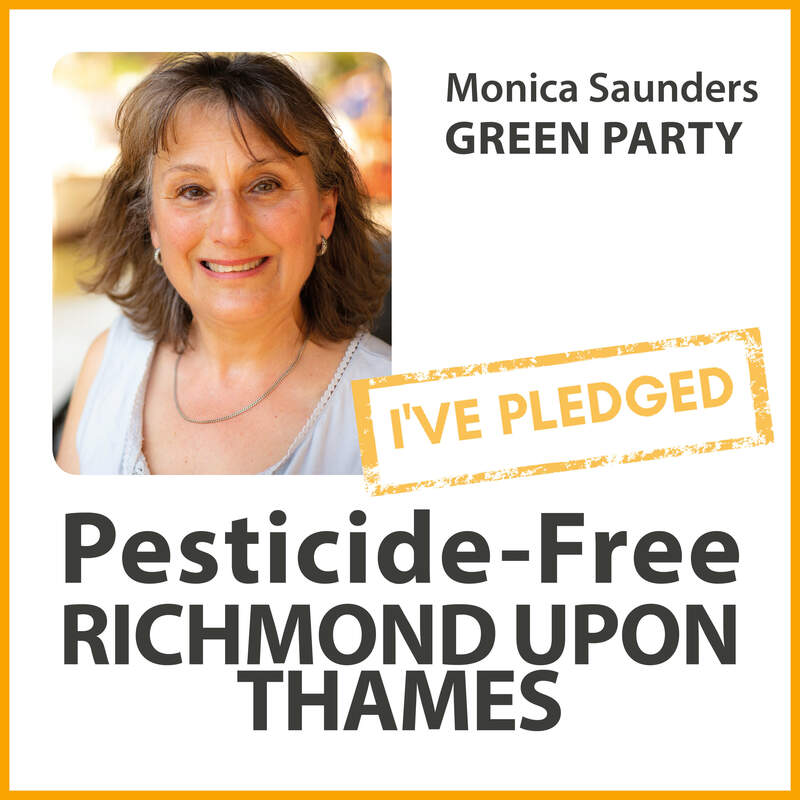 Together we can get toxic pesticides out of London’s public spaces and secure a healthier future for both people and the environment. 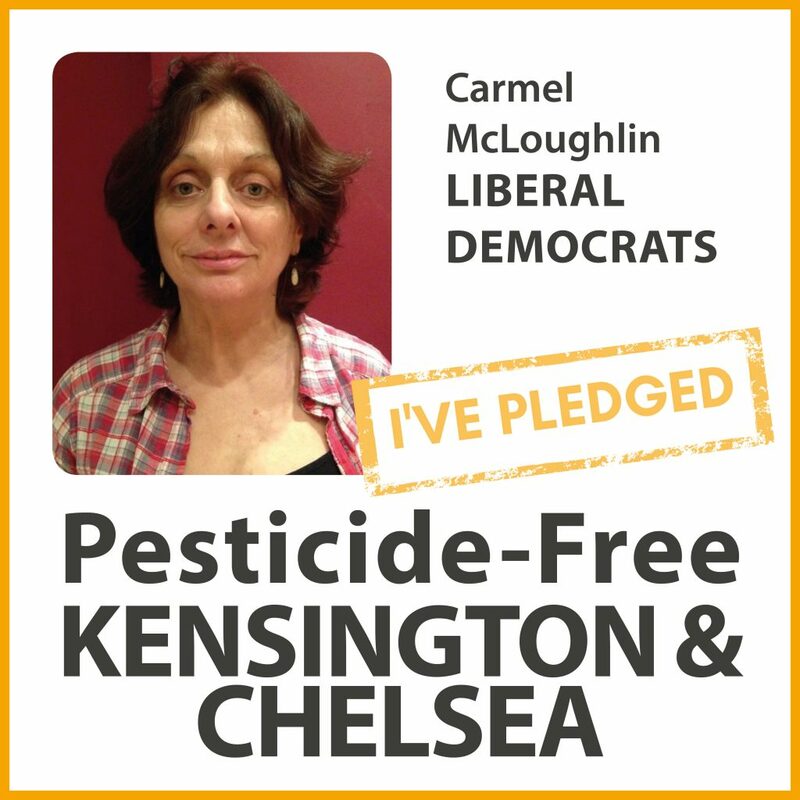 Are you a London councillor?